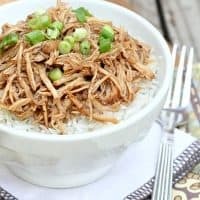 SWEET SOY SHREDDED CHICKEN — Slow cooked shredded chicken in a jam and soy sauce glaze. Perfect served over hot cooked rice! 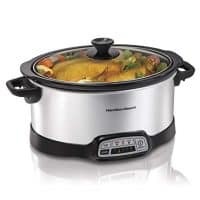 I don’t know about you, but I absolutely love my slow cooker. It’s a lifesaver! Especially on those nights when we’re picking up kids from soccer and robotics and it’s a miracle that we even manage to sit down together for dinner. Which is why I love recipes like this Sweet Soy Shredded Chicken. 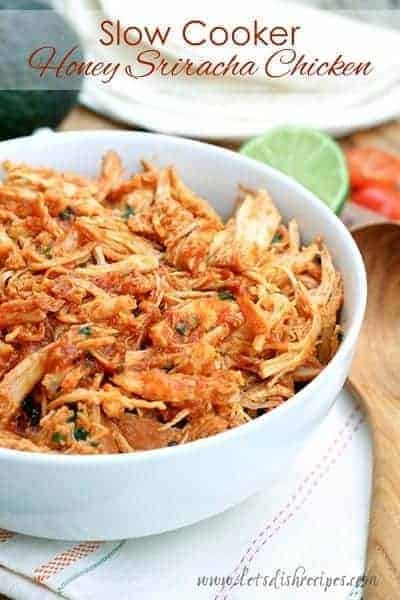 I tend to make a lot of shredded beef and pork in my slow cooker, so this sweet and spicy shredded chicken was a nice change of pace. 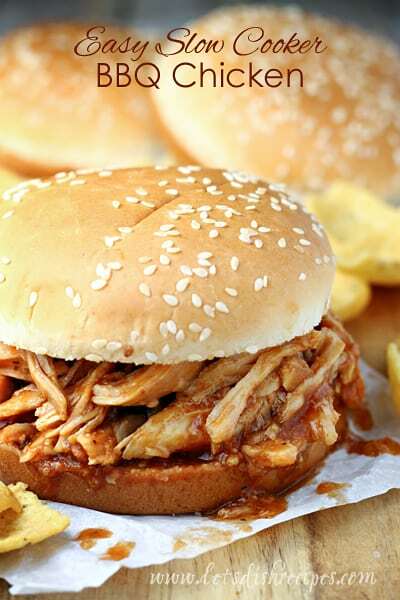 These Slow Cooker Buffalo Chicken Sandwiches are one of our all-time favorites, so I should have known this would be a hit too! This chicken would be really fabulous in sandwiches, or in tacos or burritos too! We served it over rice with a few green onions sprinkled on top for garnish. 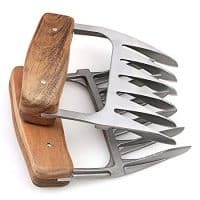 The great thing about this recipe is that there are so many ways you can use it. The sweetness in this chicken comes from jam. That’s right, jam! 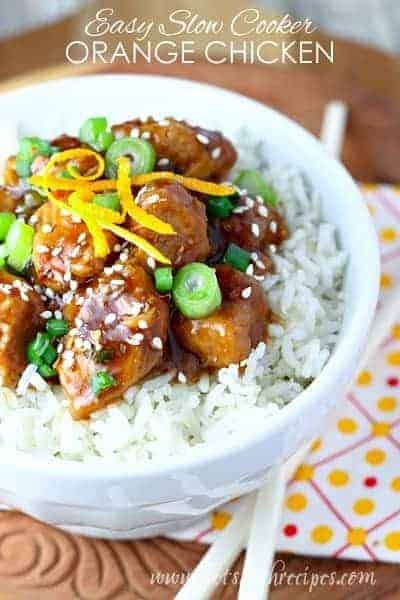 Not only does it add a hint of sweetness, it adds wonderful flavor and helps thicken the sauce. I used blackberry jam, but you could really use any kind you like. Like I said, this recipe is so versatile and easy to prepare. To make it even healthier, toss some sliced bell peppers, or snow peas into the slow cooker during the last 30 minutes or so. However you serve this delicious chicken, it’s sure to be a hit! 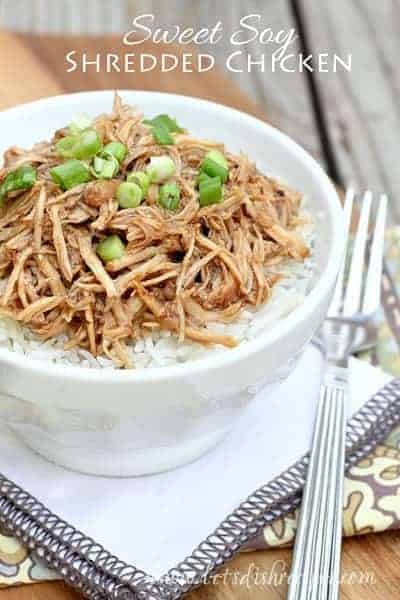 Be sure to save this Sweet Soy Shredded Chicken recipe to your favorite Pinterest board for later. Slow cooked shredded chicken in a jam and soy sauce glaze. Perfect served over hot cooked rice! Place the chicken breasts in a lightly greased slow cooker. In a medium bowl, whisk together the soy sauce, vinegar, broth, 1/4 cup of the jam, ground ginger, red pepper flakes, pepper and brown sugar. Pour mixture over chicken. Cover and cook on low for 5-6 hours. Remove chicken from the slow cooker and shred with two forks. 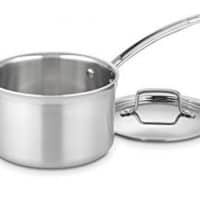 Pour the liquid from the slow cooker into a small saucepan. 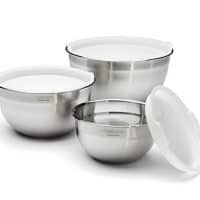 In a small bowl, mix together the cornstarch and water. Whisk the cornstarch mixture into the saucepan. Bring the sauce to a simmer, whisking often. Cook for 5-6 minutes, or until sauce has thickened slightly. Whisk in the remaining 1/4 cup of jam. Return the shredded chicken to the slow cooker. Pour the sauce over the chicken and toss to coat. Cover and cook on low for another 20-30 minutes, or until ready to serve.